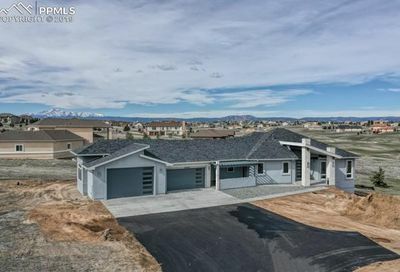 Monument Homes for Sale tend to be single family homes on larger lots, but there has been a rise in townhomes for sale in Monument as well. 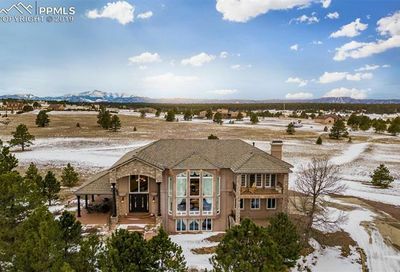 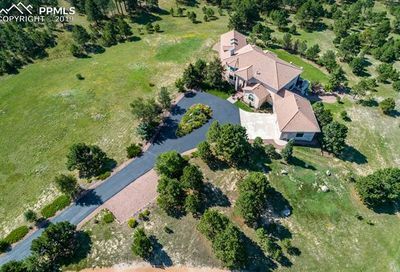 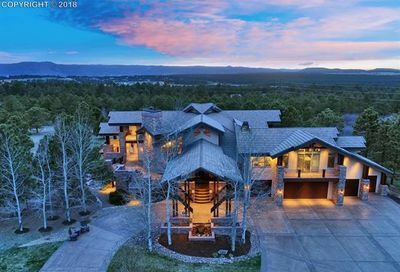 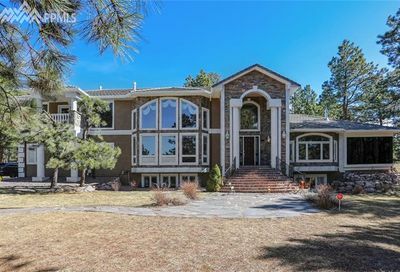 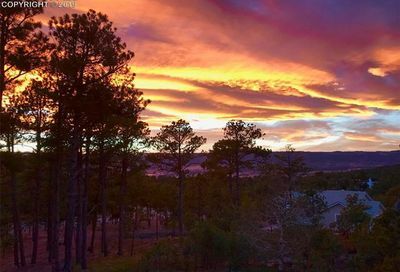 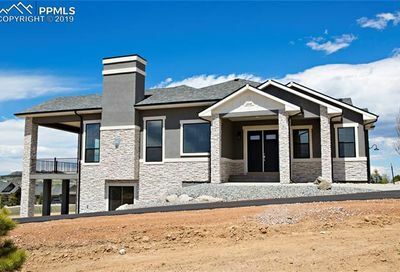 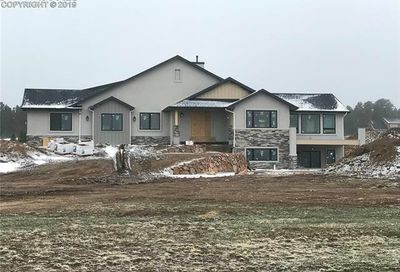 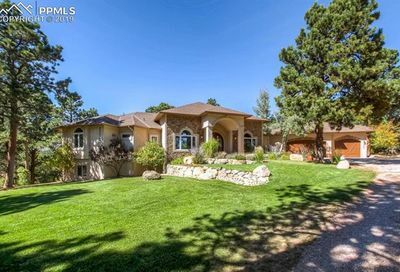 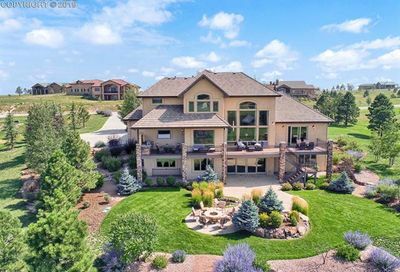 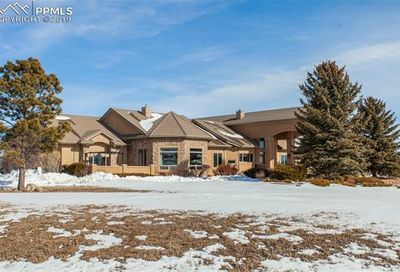 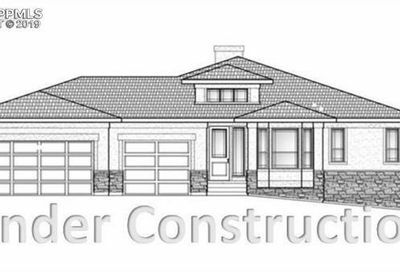 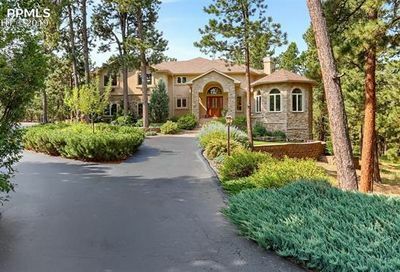 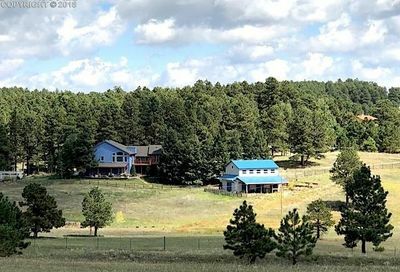 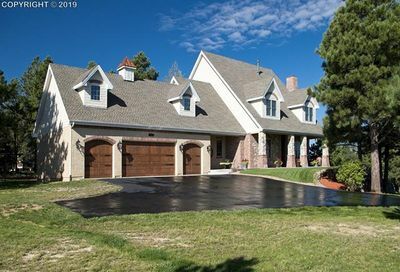 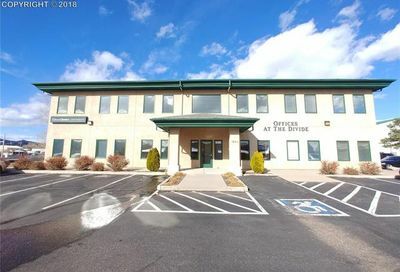 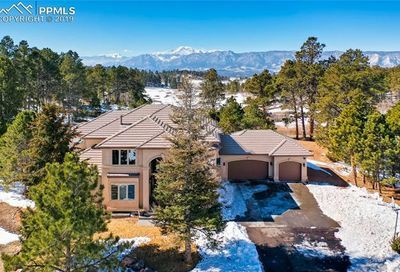 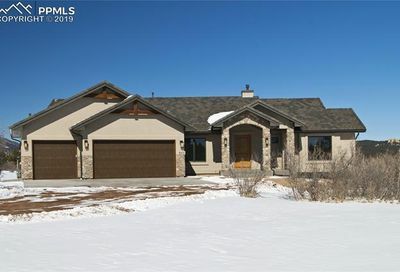 Many homes for sale have fantastic Pikes Peak or front range views and a few have a view of one of the area lakes. 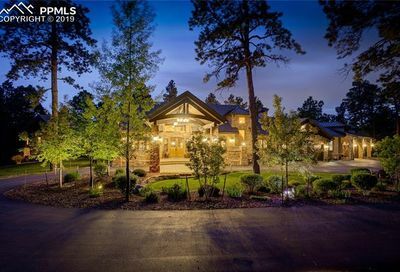 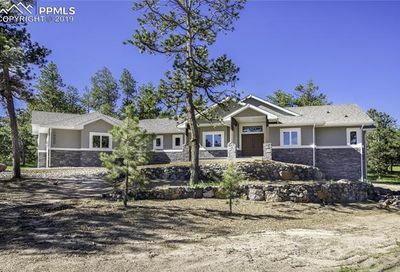 Both Lake of the Rockies and Forest Lakes are new communities, with Monument homes for sale boasting lake views.